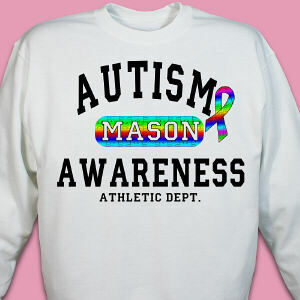 MyWalkGear.com is the leader in personalized Awareness Products. 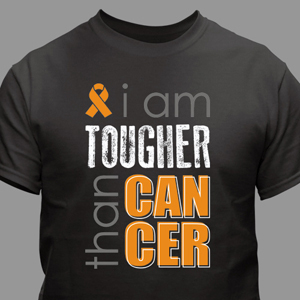 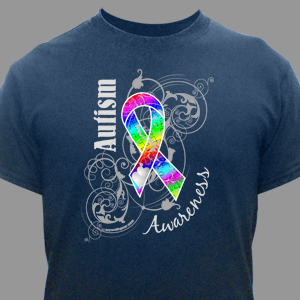 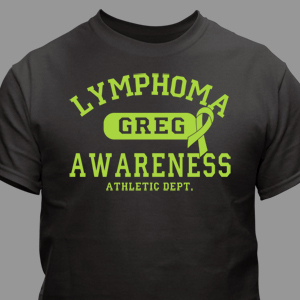 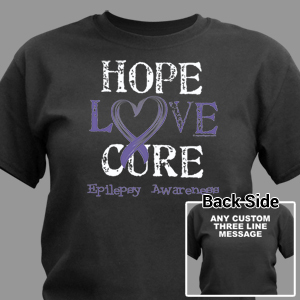 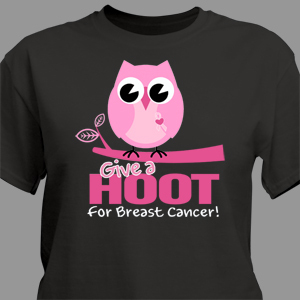 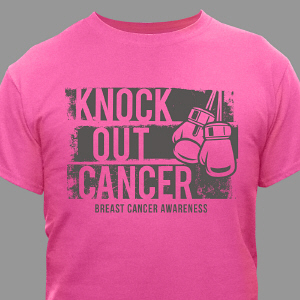 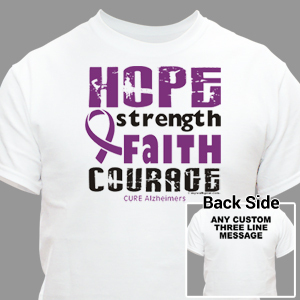 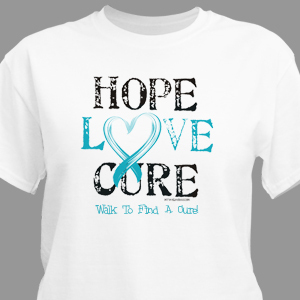 We create numerous Awareness Shirts, Benefit Gifts and great looking Walk Apparel suitable for many local walks and benefit events. 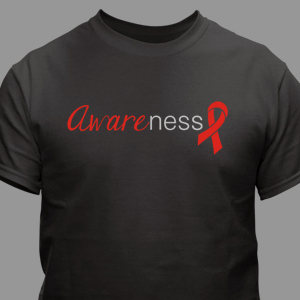 We continually strive and develop new and interesting Awareness Products which are on the leading edge of design and help walk teams look and feel great. 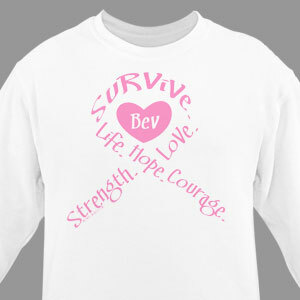 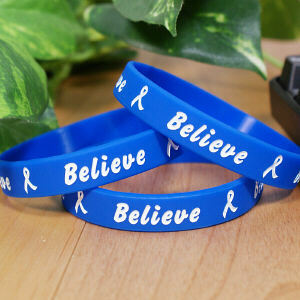 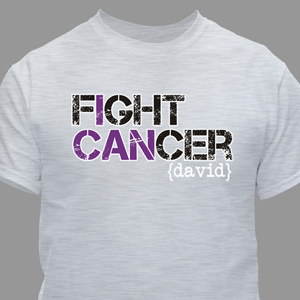 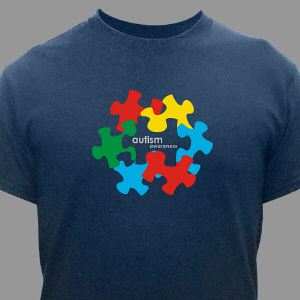 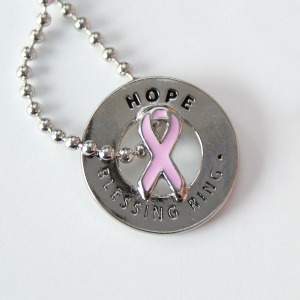 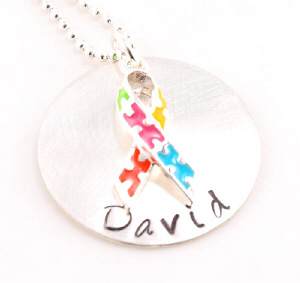 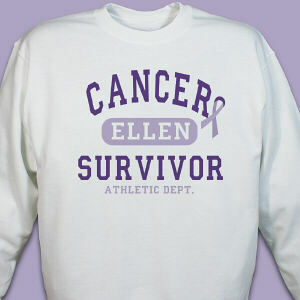 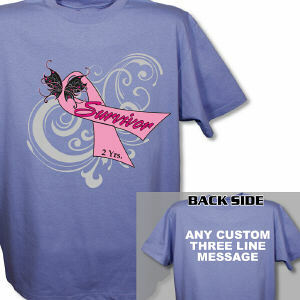 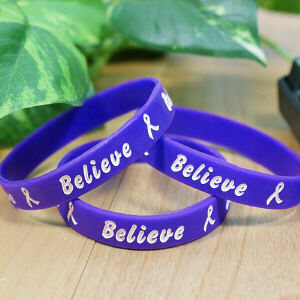 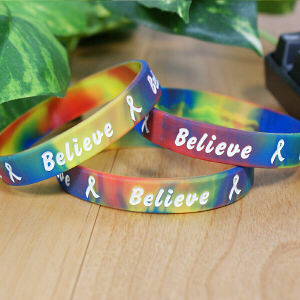 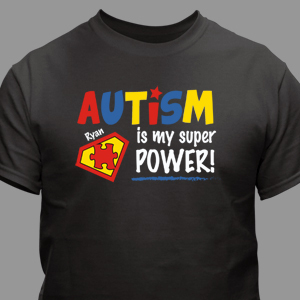 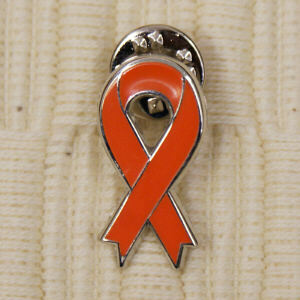 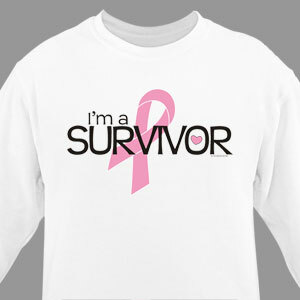 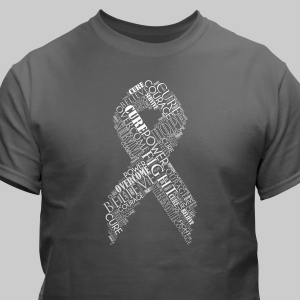 Check out our many personalized Awareness Products today. 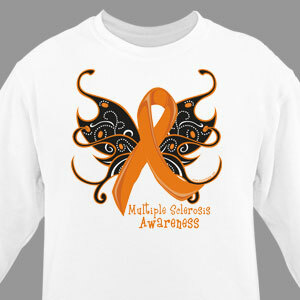 MyWalkGear.com focuses on creating a pleasant shopping experience for all team captains. 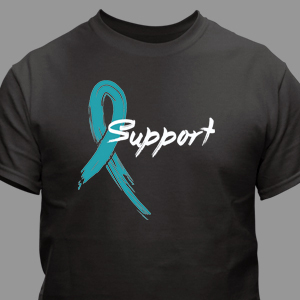 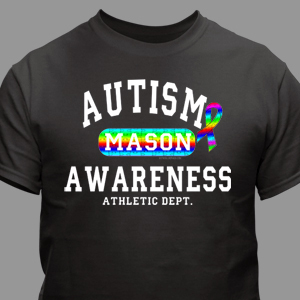 Our goal is to create Awareness Products for many walk events in which the ordering process is Easy, the personalized awareness products are produced Quickly, the overall price for every awareness item is Affordable. 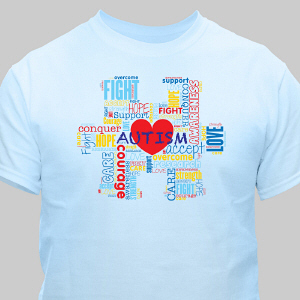 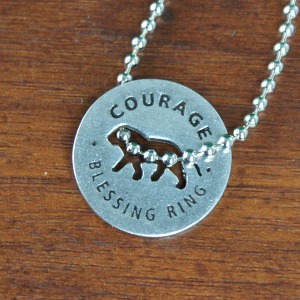 Plus, it is our passion to give back a percentage of every sale to national charities.